Just when you thought that Facebook has received enough flak for all its privacy blunders, some people now seem to be rallying for #DeleteWhatsApp. The messaging giant owned by Facebook boasts of over 1 billion users globally, and this has pushed experts to question its privacy implications. American tech entrepreneur and academic, Vivek Wadhwa has shared a blog post talking about the same. He points out that there are some provisions of the user agreement that are questionable. WhatsApp has now started sharing most of its user data with its parent Facebook and this could prove to be fatal for the user’s privacy. One-to-one communication between users is encrypted and may be as secure as WhatsApp claims. But the metadata, information about the calls, is likely being mined by the company. WhatsApp has said that it is sharing info about your identity, the phone number, and device make/ model with Facebook. This means the social networking giant has access to enough data on you to snoop and present advertisers with all the essential info they need to target you. Cambridge Analytica, the tech giant at the center of the whole Facebook privacy fiasco, is someone who used similar tactics to obtain user data of close to 87 million users – with over 5 lakh being from India itself. The steam hadn’t even blown over and WhatsApp’s privacy practices are now also being questioned. 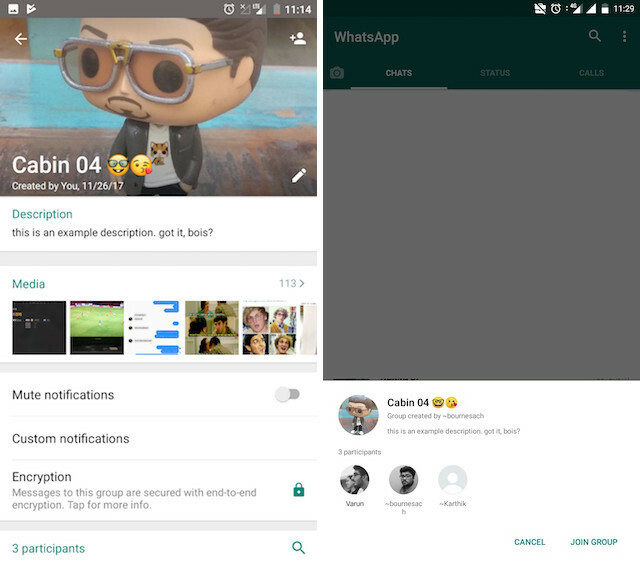 Other security researchers claim WhatsApp’s group chats are ‘treasure troves’ of data, since they’re public and can be joined by anyone simply by using an invite link. They say that WhatsApp’s chat features have major design flaws and anyone can know a lot about you simply by being a part of the group. 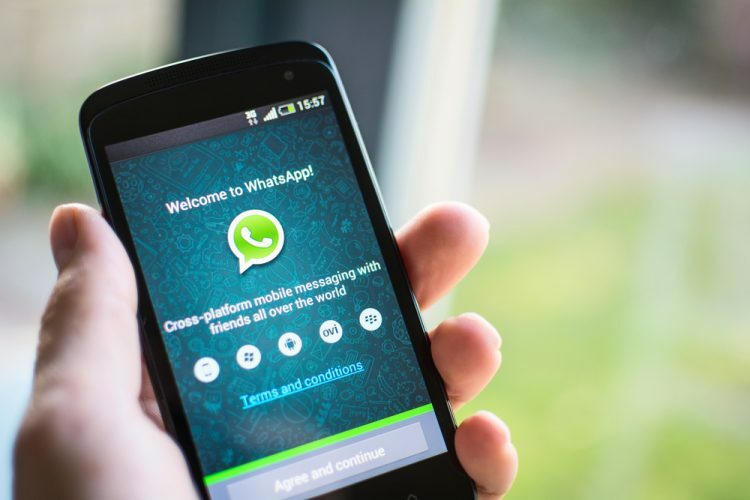 A team of Swiss and English researchers conducted an experiment on how ‘WhatsApp can be used for social science research’ and they were able to build quite a robust data set. They scoured the web to join close to 2,000 WhatsApp public groups and after close to a million messages, they grabbed all the data and decrypted data using local databases on their device and a cipher key that was stored in the RAM. Any tech-savvy person can obtain treasure troves of data from WhatsApp groups by using nothing more than an old Samsung smartphone running scripts and off-the-shelf applications. The researchers added that it’s the simple idea through which the messaging giant is able to render its services for free to all users. WhatsApp is harvesting your data and sharing it with its parent to build your social profile, making it simpler for advertisers to target you. So will #DeleteWhatsApp be the next hashtag to trend online? Let us know your opinions in the comments below.